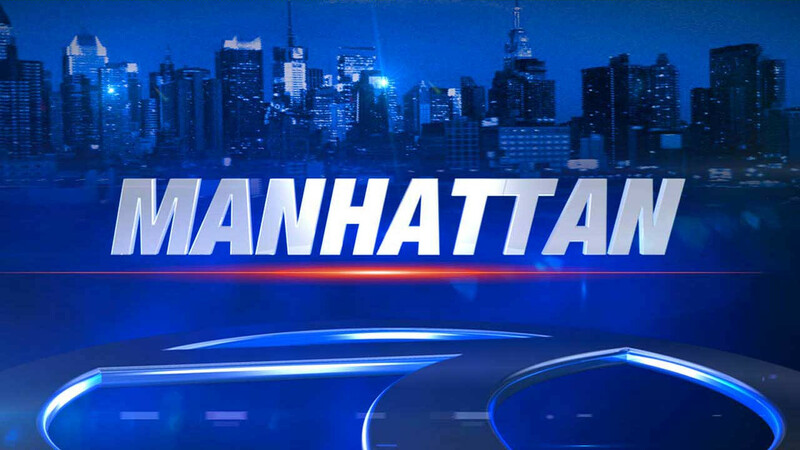 NEW YORK (WABC) -- A dispute on a Lower Manhattan subway train ended with a woman biting part of a fellow straphanger's ear off. A man and a woman got into the dispute while on the southbound 2 train at 7:30 a.m. Wednesday morning. It escalated as the two got onto the platform of the Chambers Street station. 56 year old Louis Tinto of Kings Park put the woman in a headlock. 29 year old Lauren Christopher of the Bronx responded by biting off the left portion of Tinto's left ear. Christopher was charged with felony assault. She was treated for swelling to the face and neck. Tinto was charged with misdemeanor assault. He was treated at New York Downtown Hospital. The portion of his ear that was bit off was not recovered. He also sustained scratches and lacerations to his face. The dispute apparently stemmed from the two bumping into each other.